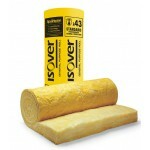 Thicker suspended ceiling insulation pads ensure you retain more of the heat you pay for. 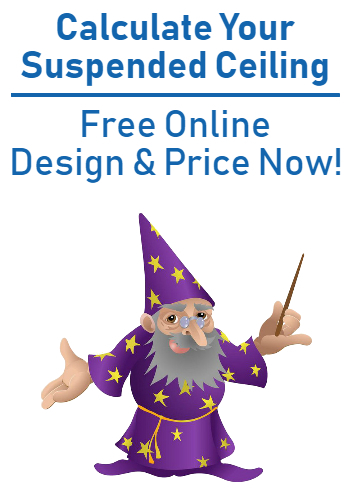 Lower your energy costs. Reduce the level of sound attenuation. Stay warmer this winter. 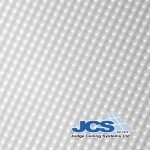 Suspended ceiling insulation pads from JCS are lightweight and simple to install (simply rest a pack above each ceiling tile). And because the insulating material is fully enclosed in polythene there are no annoying fibres to contend with.